Welcome to the Showers of Books Giveaway Hop! 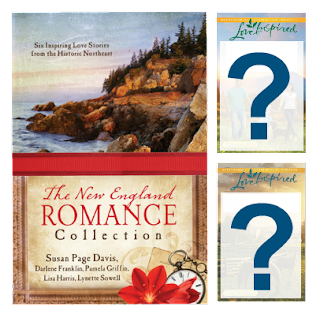 I'm giving away a print copy of The New England Romance Collection as well as two surprise books from Harlequin's Love Inspired line! 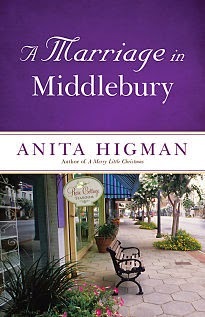 Enter in the Giveaway Tools widget below and visit the other blogs in the hop to enter some more great giveaways! New England is not just colorful in autumn but throughout the history of its states—including Connecticut, Maine, Massachusetts, New Hampshire, Rhode Island, and Vermont. 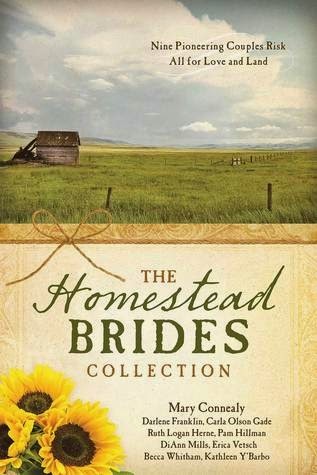 Through the trials and triumphs of the early years of American history, to the turbulent 1930s, enjoy five stories laced with history, faith, and romance. Will these couples find a place to call home among the northeastern states? 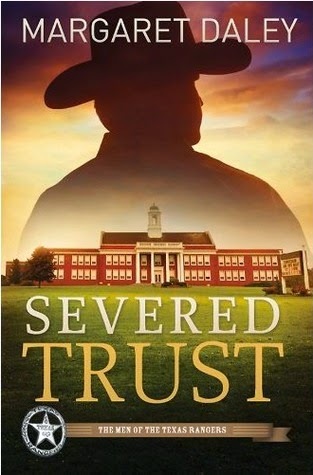 Severed Trust by Margaret Daley: 4 stars! 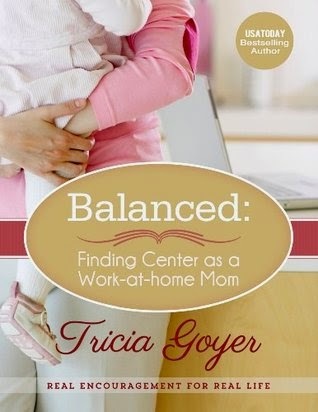 Balanced: Finding Center as a Work-at-home Mom by Tricia Goyer: 5 stars! 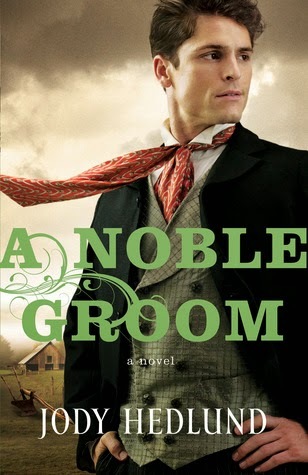 A Noble Groom by Jody Hedlund: 5 stars! 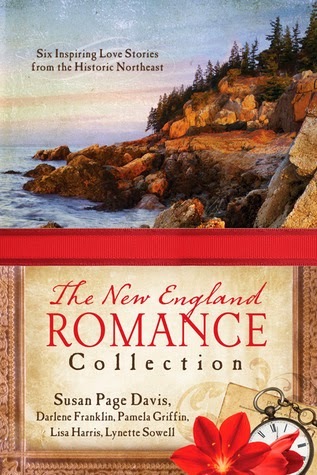 The New England Romance Collection by Susan Page Davis, Darlene Franklin, Pamela Griffin, Lisa Harris, Lynette Sowell: 4 stars!